To All Those Who Attended The General Plan Hearing...Thank You! 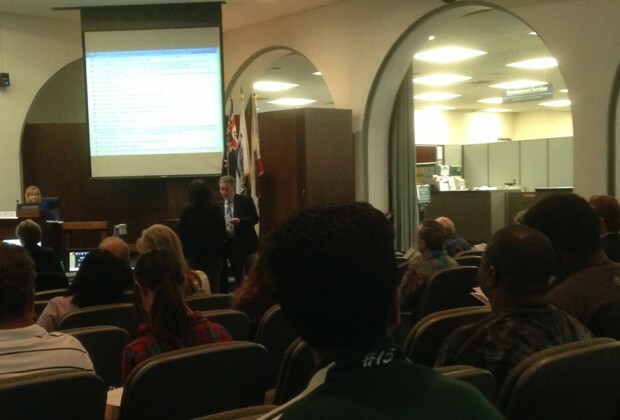 Last night at Upland's City Council Meeting, Upland residents officially asked the City Council to hold a Town Hall meeting. According to the comments given, the purpose of the Town Hall meeting is not for additional presentations by city staff or exploration of the General Plan, but to object to the Plan's content. 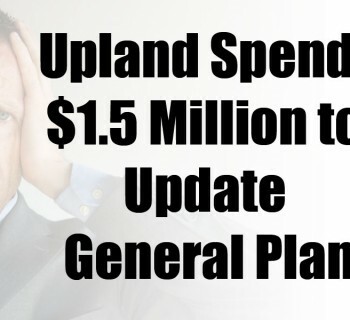 Many concerned Upland residents assert that the majority of Uplanders have no idea that the proposed General Plan for Upland has been written based on a "Political Philosophy" not shared by the majority of Upland residents. Furthermore, the proposed Plan promotes a "new" vision for the City of Upland that is "anti-car" and designed to change the "behavior" of residents. Global Warming political buzz words permeate the Plan and the Plan even goes as far as listing residential land uses (Single Family Homes) as the #2 environmental polluter in Upland (please see Upland's Climate Action Plan Table 2-2, Baseline GHG Emissions Inventory by Land Use). Upland residents await the City Council's response. Planning Commission General Plan Hearing Tonight!! To Everyone Who Attended...Thank You! 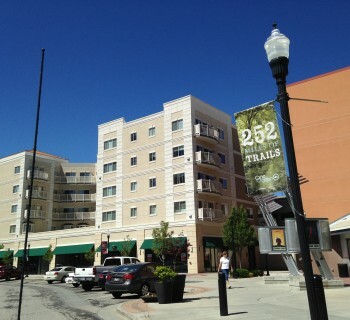 Upland Planning Commission Hearing Report For August 26th...Smart Growth, Forced Environmentalism, and Rubber Stamps! What’s Wrong with the Government Wanting Us to Walk More for Better Health? 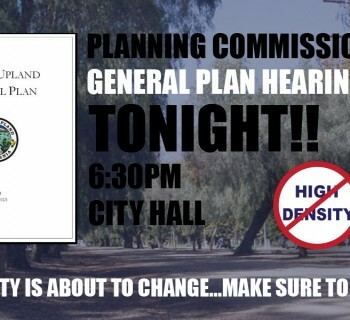 Final General Plan Hearing Tonight...You Must Attend! We are a group of concerned Upland residents. We are concerned that the City has been updating its General Plan without an honest effort to reach out to the majority of Uplanders in developing the new guidelines or even asking us if we want to become an Urban City as they have now planned. Copyright © 2015-2017 Don't Urbanize Upland. All rights reserved.